THE Government has given the green light for the Highlanders Football Club elections to be held despite efforts by Zifa to subvert the club’s Constitution and wield its will over it. Government’s representative body in sports, the Sports and Recreation Commission, yesterday called on Zifa to respect the Highlanders FC Constitution and allow its due processes to prevail while also describing the issue of suspended chairman Peter Dube as a purely administrative matter. Acting SRC director-general Joseph Muchechetere said it was imperative for the mother body to acknowledge the importance of an affiliate’s Constitution as that organisation’s guiding principle. Muchechetere said the moment Zifa accepted the membership of Highlanders and any other affiliate by way of registering its Constitution, it literally accepted that same Constitution and recognised its statutes. He said by virtue of its membership with Zifa by way of its registration, the Highlanders Constitution should be respected as absolute. “As the SRC we feel that Zifa should acknowledge that Highlanders is its affiliate and has its own statutes that govern its running. The fact that Highlanders lodged its Constitution with Zifa upon affiliation means that Zifa accepted that same Constitution to be the affiliate’s governing document and its statutes to be absolute in as far as that affiliate is concerned,” said Muchechetere. 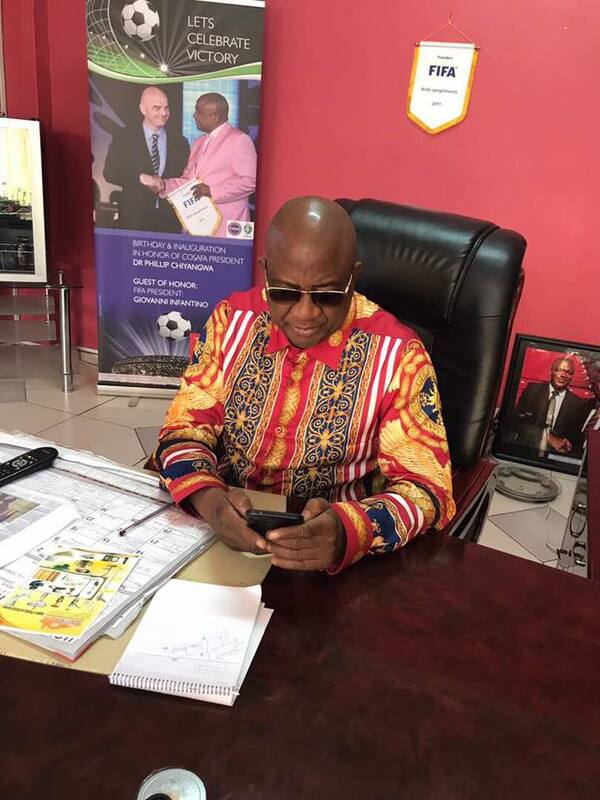 He said it was both Zifa and football’s interest to be able to understand the precepts of such documents and the importance they hold for associations and their affiliates. “All sporting codes must understand that all their operations and due processes are prescribed in their Constitutions. As such associations cannot summarily decide to subvert their affiliates’ guiding statues without consultation,” Muchechetere added. He said the Zifa Constitution should only supersede that of its affiliates if the latter is not clear about a specific issue or issues. He said in that event, the higher Constitution becomes supreme. Commenting on the suspension of Peter Dube, Muchechetere said this was purely an administrative issue and should not be brought up when Constitutional matters are being decided. He said Zifa had erred in addressing the suspension as a Constitutional matter and alluding to it in attempting to subvert the Highlanders statutes and stop the club’s elections which are due next month.